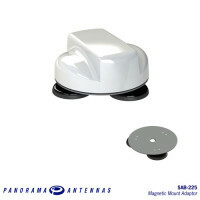 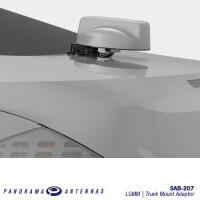 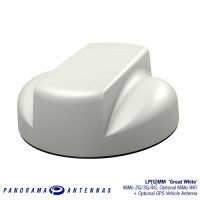 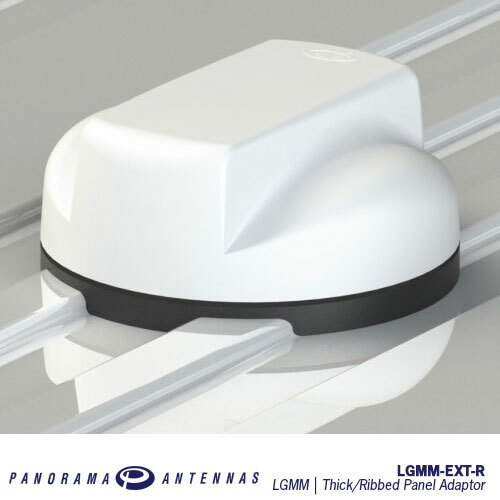 For use with the LGMM/LPMM low profile MIMO antenna series, the LGMM-EXT provides a flexible mounting solution for ridged or uneven roof mounting locations. Comprising of an extra long adaptor, nut, washer and the EPDM foam pad, the kit is easy to assemble to any panel mount LGMM/LPMM. 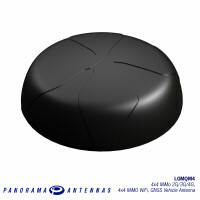 Once the antenna and pad are fitted and the correct level of compression is achieved, the pad will seal the mounting hole and mould to the contours of the mounting surface presenting a pleasant aesthetic finish.